Hey all. After two weeks in Europe, I am really starting to get back in the swing of things over here. I had actually designated Sunday as my day to post things, but I’m still getting back on track. I should be able to stick to a more consistent schedule going forward. Either way, I want to be sure to get back to posting roundups! I didn’t post any while in Europe (as expected), but it’s always good to recognize some of the other bloggers out there. So much content can be overwhelming, so it’s always nice to have a few posts hand-picked. Without further ado, here are the posts I enjoyed from the past week. I definitely like this post from Chris from MoneyStir. Even though I am not working full-time at the moment, I have definitely experienced this. And I’m quite sure many of you have, too. Work can be demanding – this is to be expected. However, some people also have unrealistic expectations. They expect us to do things for them that they would scoff at if someone asked the same of them. At the end of the day, it’s important to set realistic expectations. Not only does this allow you to get more done, but you will just be happier in general. 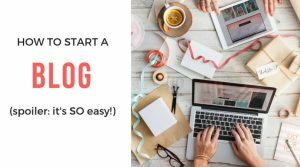 Great post from Chris – go ahead and check it out. I love living in cities, so I’m not sure I would do this, but she mentions how living in a more rural/remote area can take away a lot of spending temptation. And that is definitely true; I can’t deny it. When you living a large city, it’s even easier to spend money, as there are so many little shops in addition to apps like GrubHub and Uber, as she says. I still manage to do pretty well with my spending, even though I have typically lived in more urban areas. Besides, living in a rural area won’t stop us from spending money online (unless you count Uber). Nevertheless, anything we can do to stop us from overspending is a good move in my opinion. I found this post from A Purple Life pretty interesting. While not strictly a money/FI post, obviously schooling can heavily influence us financially. The main thing about this post that was eye-opening for me is Montessori schools. I’ve heard of them numerous times, but I guess I didn’t know how they actually work. 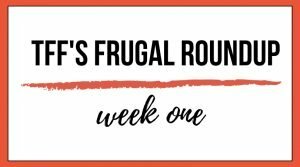 Thanks to these bloggers for some great posts this week! I love learning from you all, especially since I couldn’t possibly know everything there is to know. Hopefully you learned something from these posts – I know I did. 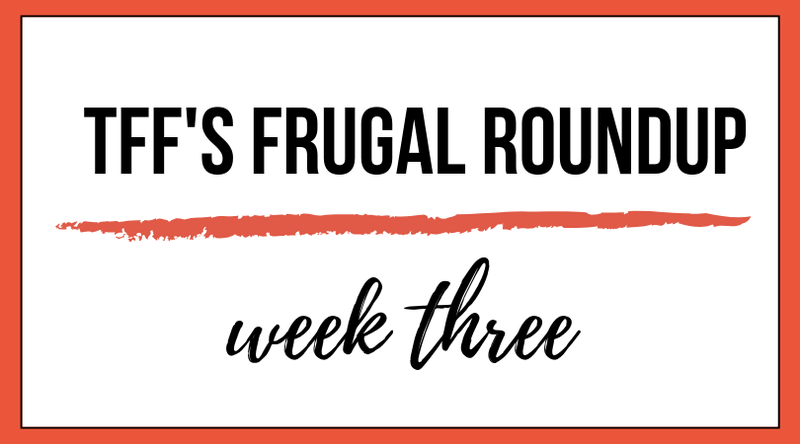 Until next week – stay frugal!